Yardage - Whole Yards Only Note ! Shipment of an order quantity exceeding the 14 Yards we have in stock will be delayed 7-10 business days while we resupply. In stock yardage is typically shipped within 2 business days. 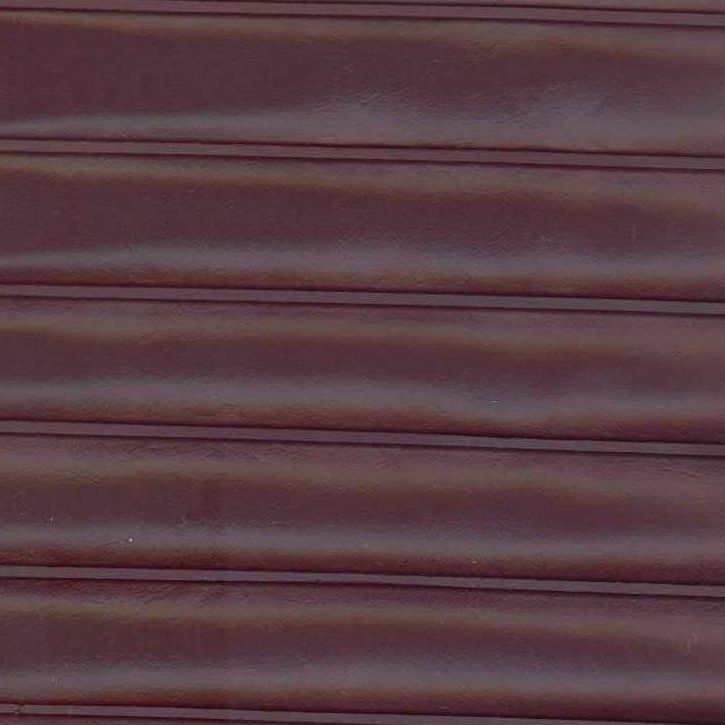 Starboard Quilt STBQ Wine is a marine grade pleated quilt in Merlot Red. The heat sealed quilting measures approximately one and one half inches. The light emboss gives this the look of leather and provides ease in cleaning. Starboard is suitable for wall coverings in the cabin as well as seating and pillows both in the cabin and on deck.